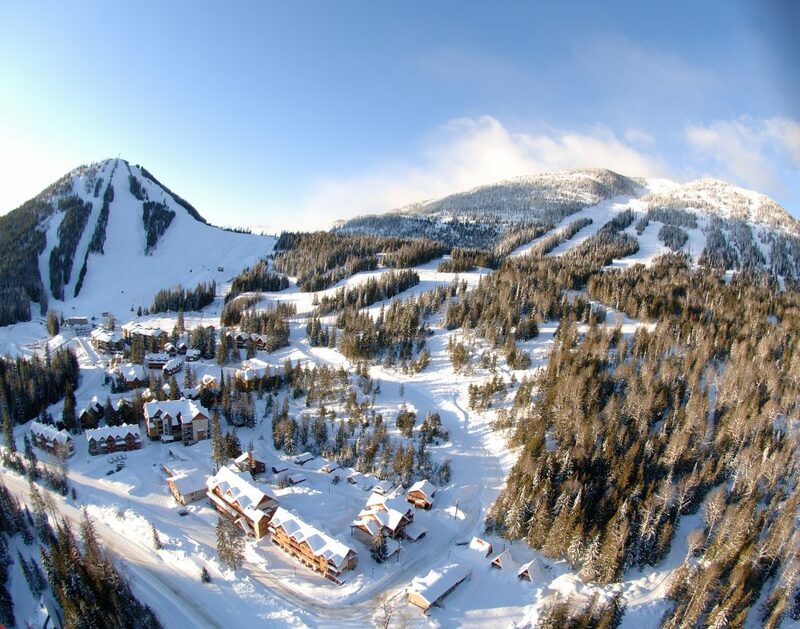 Formerly marketed as BC’s “Favourite Little” Resort,” Red Mountain in Canada’s Kootenay region has announced they’re installing a new chairlift this summer which will expand its terrain to become the 5th biggest in the country and the 9th biggest in North America. 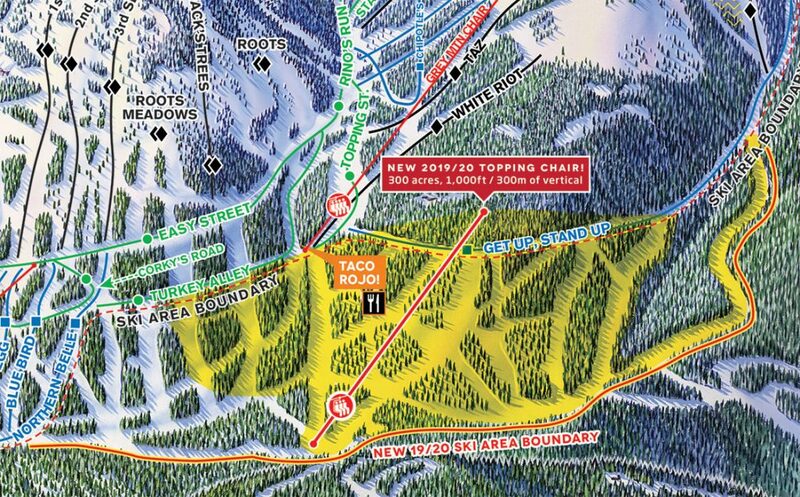 The resort’s Topping Chair expansion will give the resort a total of 300 additional acres skiable taking it to 3,840 acres and will include six new Intermediate runs with tree-skiing, “squirrel trails” and “slots”. Resort managers say it also accesses terrain that has a reputation for holding some of the best snow at the resort, thanks to its southeast facing aspect. 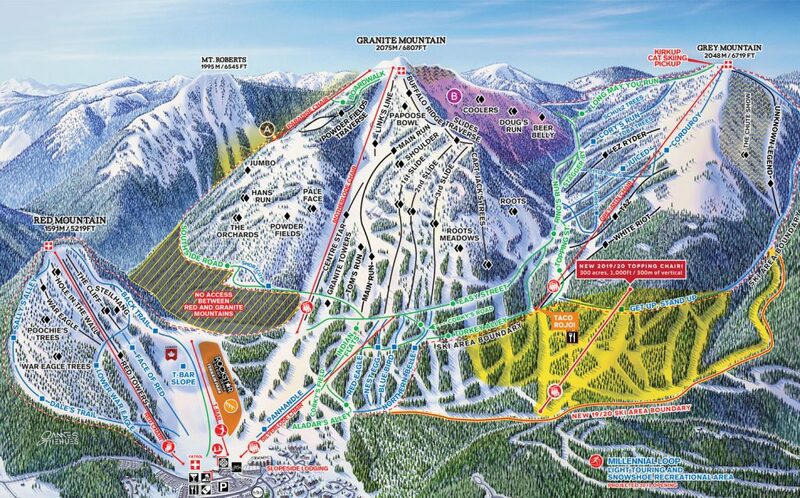 This new lift-accessed acreage is just another addition to RED Mountain that makes it one of the largest remaining independent ski resorts in North America. 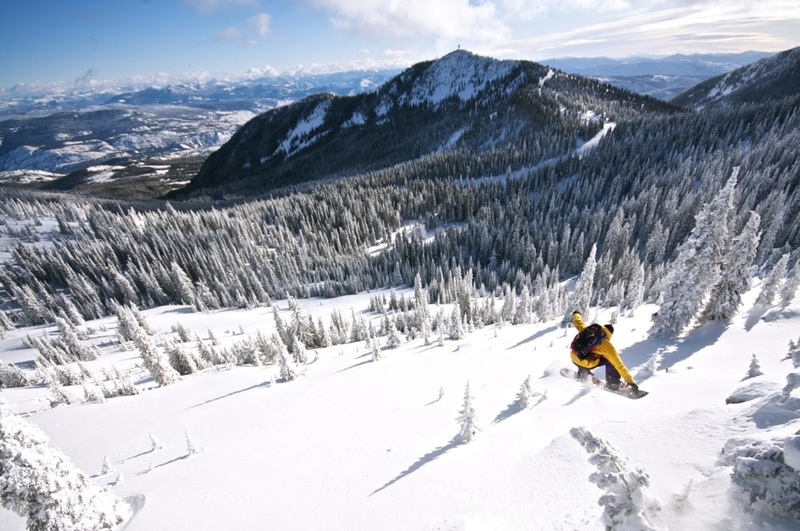 It is sure to attract new destination visitors who only want to ski the biggest and the best with one of the lowest skiers per acre in North America. Red Mountain still markets itself as, “the last great, unspoiled resort” but has being expanding fast over the pasty six years. In 2013 it opened a whole new peak on Grey Mountain (“Well, OK, Grey’s been there for millions of years, but without runs or lifts on it,” a resort spokesperson confessed) then added Mount Kirkup Cat Skiing in 2014, and now the new vertical and acreage of Topping for 2020. Add to this a new boutique hotel, The Josie, opened in 2018 and a next-level, ski-in/ski-out modern hostel, Nowhere Special, just a month later in December 2018. It’s hard to believe this storied resort in Canada’s Kootenay region is actually the oldest in Western Canada. Skiers will be able to return to Topping from anywhere on Grey Mountain or from the $10-a-run cat skiing on Mount Kirkup. “The big question is whether anyone’s legs can handle all that RED will throw at them?” a resort spokesperson said. I thought that when I was writing it but it is what they say in the official announcement. I’ll try to get an explanation. I wondered if its northerly latitude made any difference to the usual ‘north best in northern-hemisphere, south-facing best in the southern hemisphere’ rule?